How often do we hear and say that there is not enough time for all of our residents? Not enough time for feeding, bathing or other personal care tasks. This got me thinking about “distributive justice.” In health care, this is often about the fair distribution of scarce human resources—in other words, our time. The principle of distributive justice speaks to the moral responsibility to act fairly with competing claims. It is linked to the values of fairness, entitlement, equality, control of waste and efficiency. If we think about provision of care then we must think about distributive justice. And as difficult as it sometimes may be, it is our duty to divide our time while bearing in mind the values linked to distributive justice, as set out above. 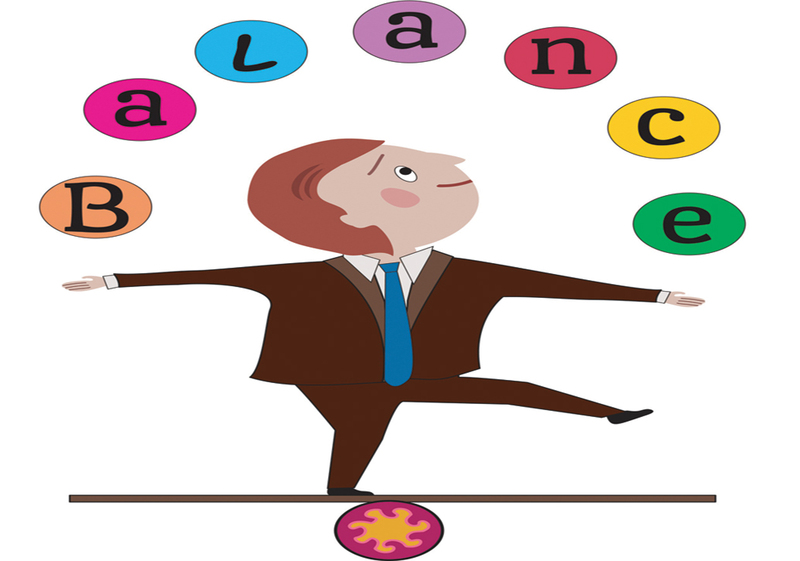 This does not necessarily mean dividing our time equally in a literal sense; situations occur every day where we have to set priorities and be flexible with respect to competing needs. However, the benefits and burdens of our time must be shared to meet this principle. Time is a finite resource. Increased labour resources can increase the available time, but time itself cannot be changed. If we agree that time is a resource and that it is limited, we can then begin to think about how we want to use it and how to prevent its waste. As a society, we value time above many other values. We might be able to buy more things and earn more money, but we cannot get more time. In its support of human rights, the World Health Organization (www.who.int/topics/human_rights/en) cites the right to heath as including access to “timely, acceptable and affordable health care of appropriate quality.” This implies the need to set priorities and evaluate needs, risks, outcomes and other variables. But the challenge is that individuals cannot always agree on such things, and competing values (e.g., entitlement and efficiency) all impact the coverage, scope and quality of care. How we deal with the principle of distributive justice is also affected by how we see the principles of autonomy and beneficence. Does one have more weight than another in any or all circumstances? Take the man who has drunk all his life and is now in liver failure. Should he get a new liver? If he wants one, is that his right? What about the young boy with liver cancer who also needs a new organ? His time waiting will be hard. When and for whom do we make exceptions? Does the elderly woman with a broken hip and little chance of recovery have the right to time in the ICU? How much time? These are hard questions with no black and white answers. As the gatekeepers of health care, we understand that the idea of providing adequate care is subjective. Sometimes we are faced with separating “want” from “need.” For example, every resident needs to be bathed. To ensure that everyone has this need met, with due consideration, we must limit the length of bath times. If we agree that each resident has a moral claim to a bath and its associated benefits, we then become the agents responsible for protecting and delivering that time. This can mean expediting or even limiting some requests; restricting those who would like to soak for longer and moving others along more quickly. In our example related to time as a resource, it is important to remember that providing additional time to one resident will always be at the cost of another. And because we hold the balance of power in controlling the resource—our own time—it is our responsibility to manage it. Organizations, managers and workers must all look at their own roles in making both the macro- and micro-decisions of resource use. 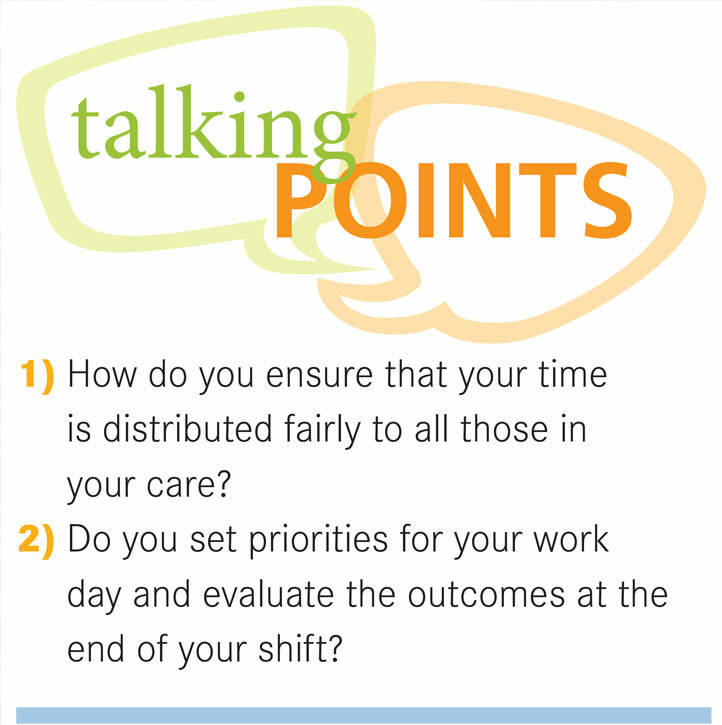 How will you balance the values of fairness, entitlement, equity, curtailment of waste and working more efficiently in the oversight and delivery of care? We may never have all of the resources that we would like in health care. Hard choices have to be made. It is challenging to stay ahead of a more aware and demanding public and at the same time recognize the needs of other health determinants such as infrastructure, roads, education, unemployment, defense, housing and the environment. As citizens and as health care providers, we are all confronted by the realization that the “pot” of resources is not bottomless. The decisions we make about how to use our resources are the responsibility of each and every one of us, and will reflect the values that we choose to live by. Joan Cody, RN, is ethics practice leader at Extendicare (Canada) Inc.